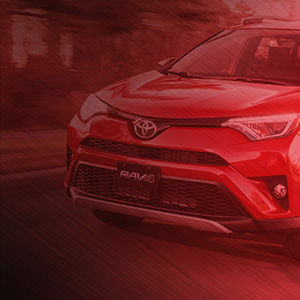 The 2019 Toyota vehicles are now available at Spinelli Toyota Pointe-Claire in Montreal! 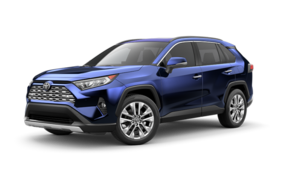 Every year there is a magical time for consumers when the new car models roll into car dealership showrooms. 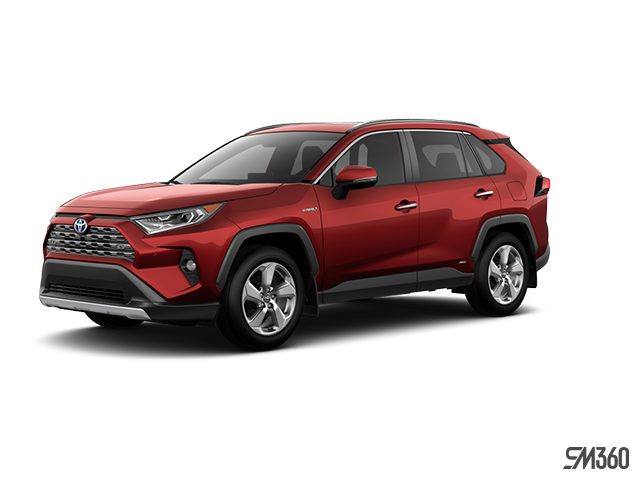 Backed by their reputation and popularity, Toyota vehicles for sale on the West Island are no exception to this phenomenon. 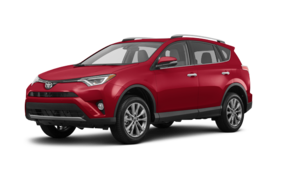 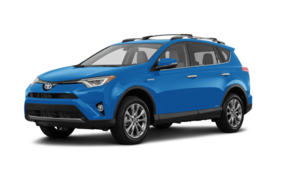 Among the 2018-2019 Toyota in Montreal are the Toyota SUVs, like the 2018 RAV4, the adventurous, well-equipped SUV with an impressive athletic build, the Toyota C-HR for sale, a very tempting small urban SUV, and the newest Toyota player on the sub-compact team. 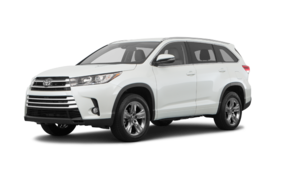 And let's not forget the powerful new Highlander with its 6-cylinder engine that produces 295 horsepower. 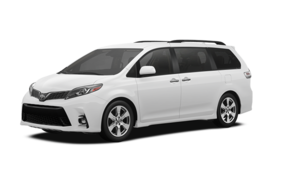 Among the Toyota for sale on the West Island, families who often transport multiple passengers, luggage and equipment will appreciate the 2018 Sienna, this roomy, comfortable van that offers many entertainment options. 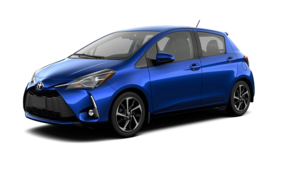 Spinelli Toyota Pointe-Claire is easily accessible if you are coming from Laval or Île Perrot. 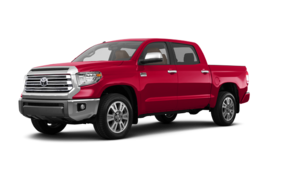 Come in and see its very large selection of Toyota vehicles for sale on the West Island. 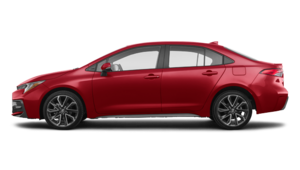 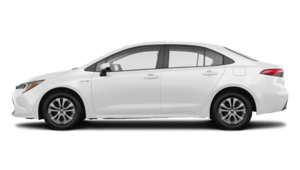 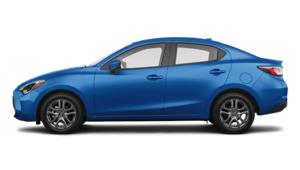 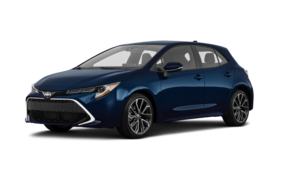 Other than the SUVs and used Toyota, you'll also be able to admire the new 2019 Toyota Corolla for sale, the new Yaris and the 2018 Camry. 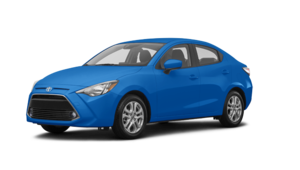 All 2018-2019 Toyota vehicles in Montreal are equipped with the Toyota Safety Sense C system that combines three security features, the pre-collision system, lane departure warning, automatic high-beams, and of course, the backup camera. 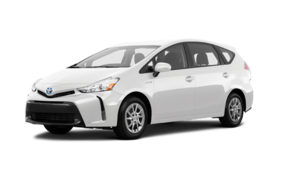 Or maybe you’re looking for a more fuel-efficient vehicle from the 2018-2019 Toyota lineup in Montreal. 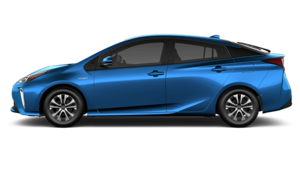 If that's the case, opt for a Toyota hybrid. 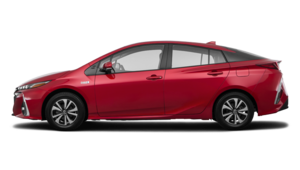 Located near Île Perrot and Laval, Spinelli Toyota Pointe-Claire has the complete inventory of Toyota Prius including the 2018 Prius Prime, the hybrid car that offers a 1 035 km autonomy and a fuel efficiency in EV mode (city/ highway/ combined) of 1.8 L/100 km. 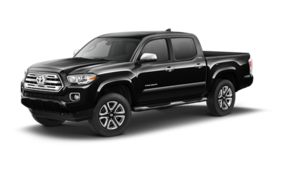 And finally, for those who need a new truck for business or pleasure, Spinelli Toyota Pointe-Claire, your Toyota dealer in Montreal, near Île Perrot and Laval, presents its 2018 Tacoma that are available in 9 trims and its powerful 2018 Tundra that comes with a 5.7 liter 8-cylinder engine that delivers 381 horsepower. 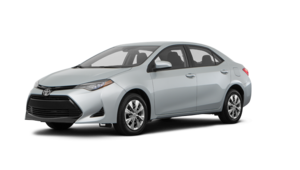 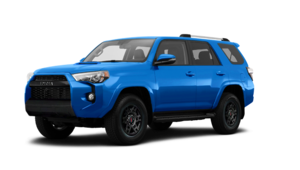 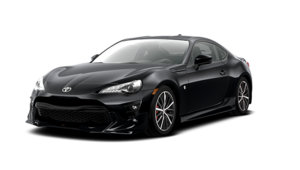 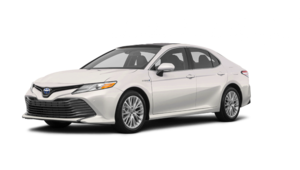 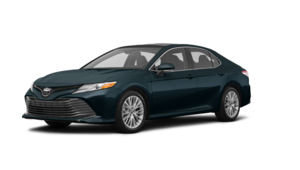 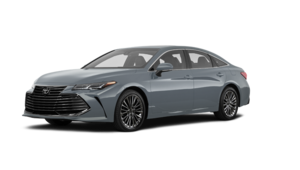 The Toyota financing programs and Toyota promotions are powerful financial tools that can help you purchase the Toyota vehicle of your dreams, whether you want a sedan, an SUV, a truck, a hybrid vehicle or a used car. 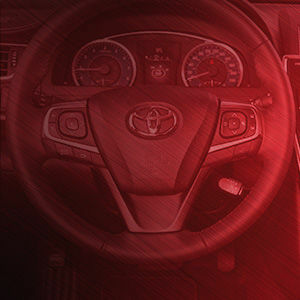 Be the first to know about Spinelli Toyota Pointe-Claire's special offers and sales events.